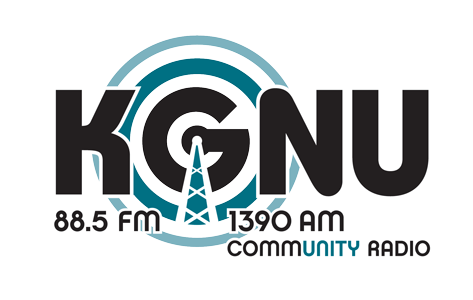 Help KGNU raise matching funds as part of the City of Boulder’s Community, Culture and Safety Capital Improvement Tax Extension. This extension was passed by City of Boulder Voters in November 2017. These funds will fund improvements to our Boulder home, making the building greener, improving our technology in our studios, and will provide additional space for training and for community events. The first $1.25 million dollars raised will be matched by the City of Boulder’s Community, Culture, and Safety initiative.